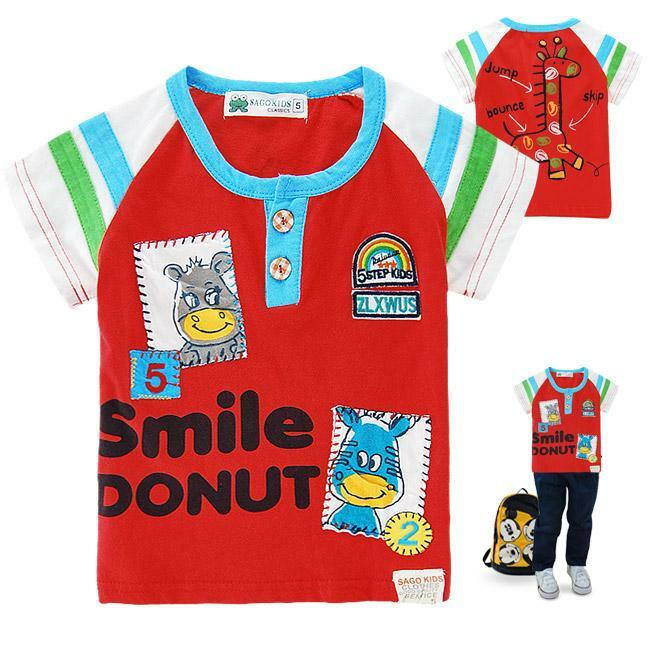 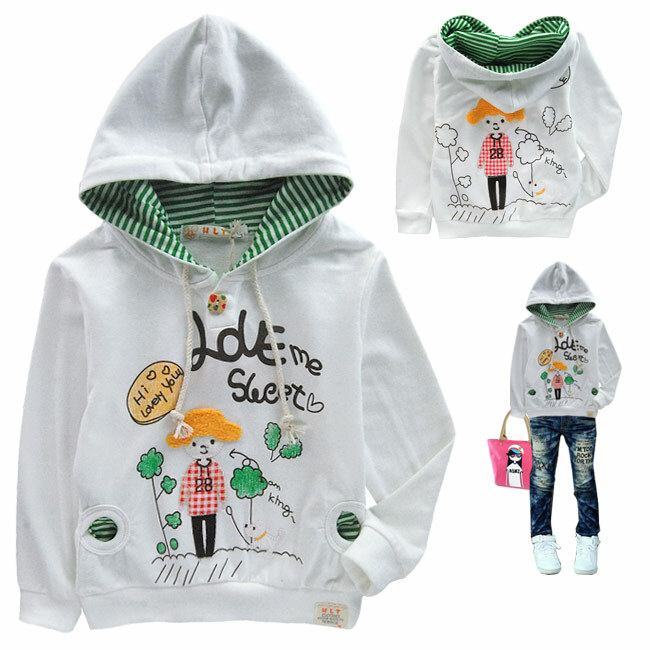 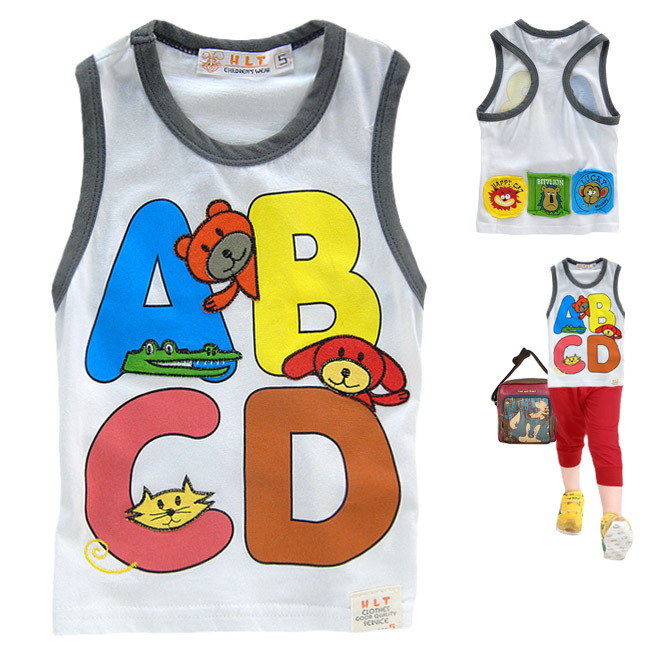 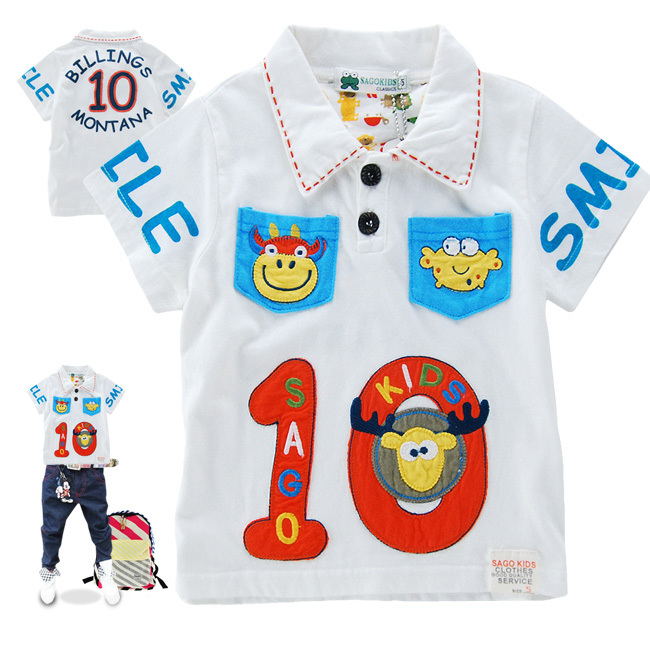 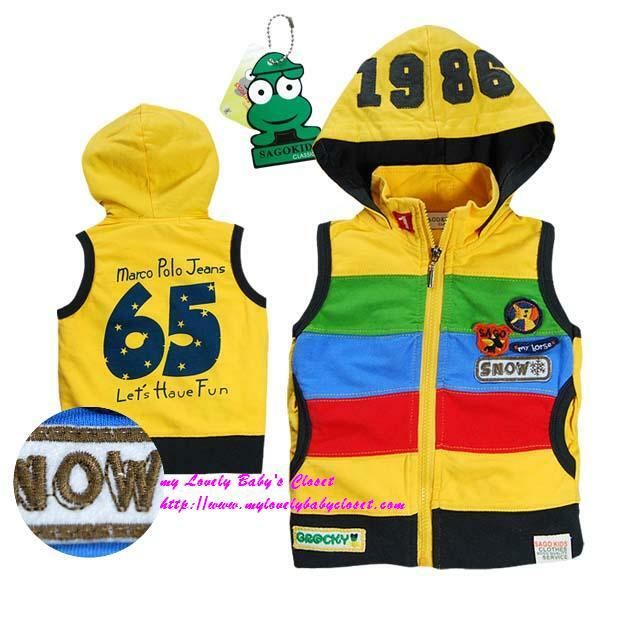 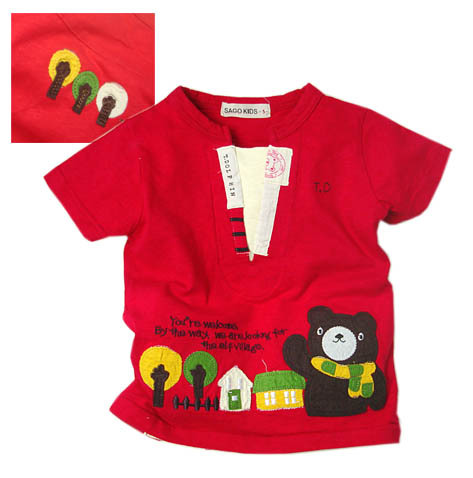 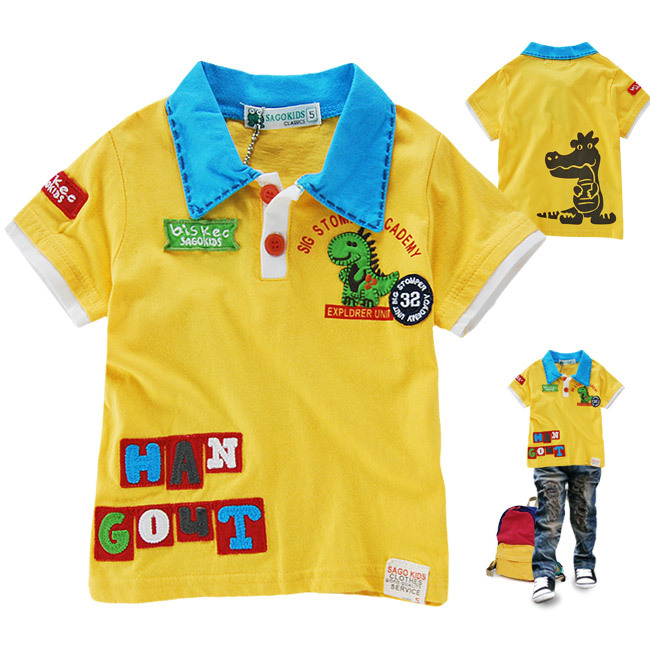 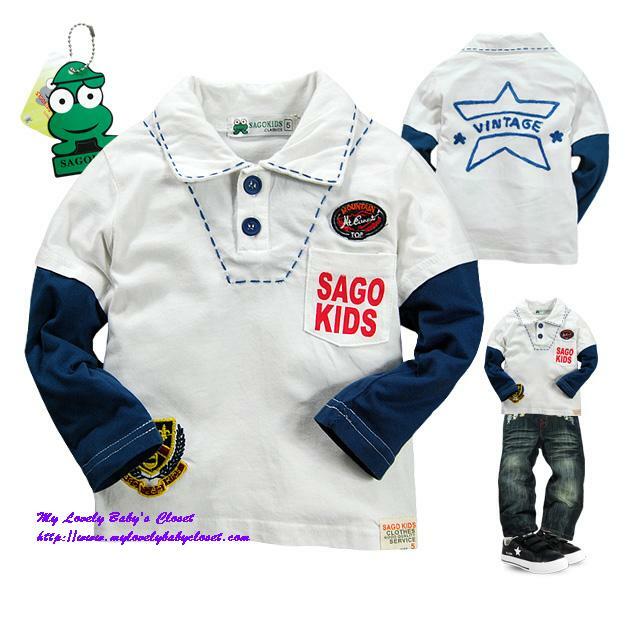 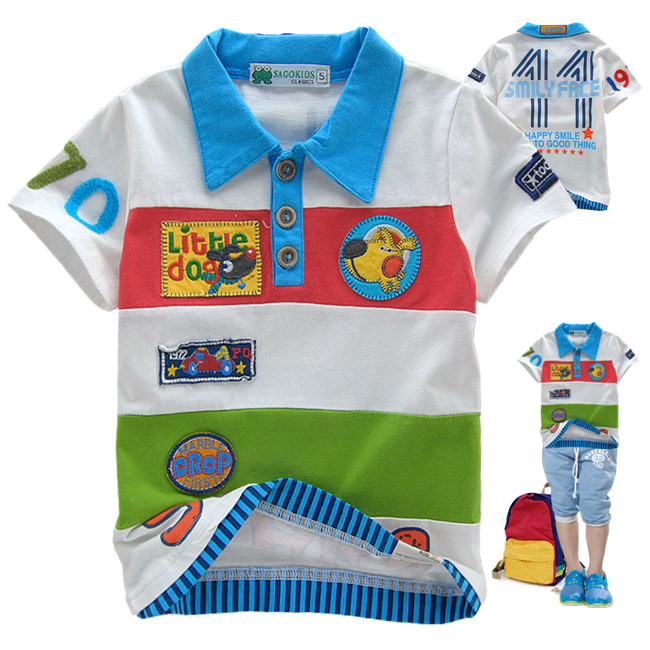 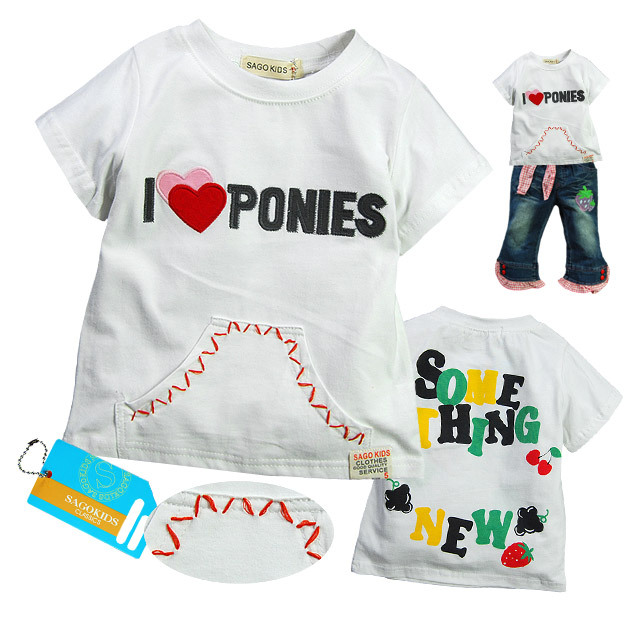 SAGO KIDS & HLT are one of the famous branded children brand in China. 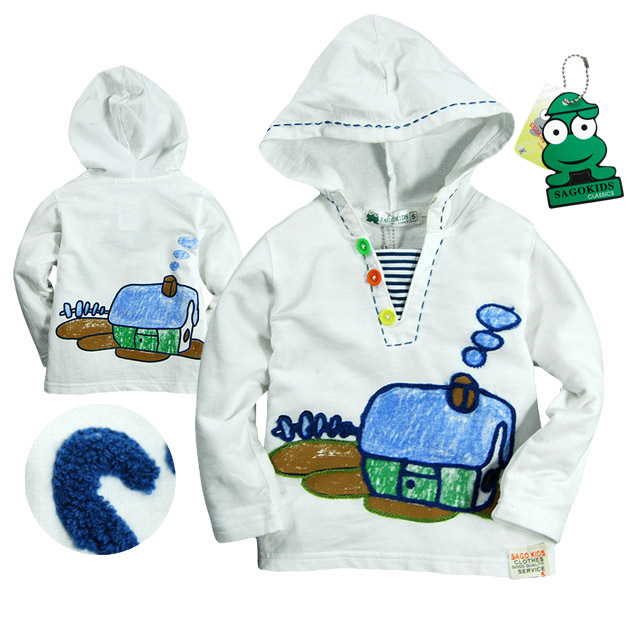 Although is local brand, but the quality is excellent! 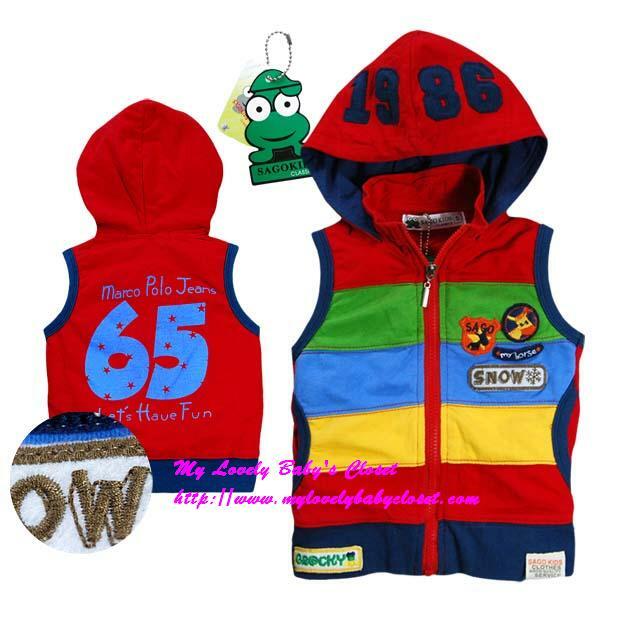 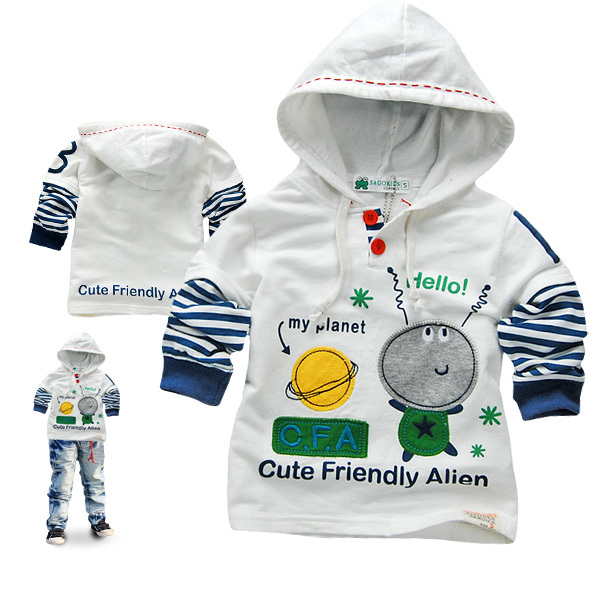 you can expect the great quality and comfortableness same as famous US/Europe brands like Gap, Carters, Mothercare, Next etc. 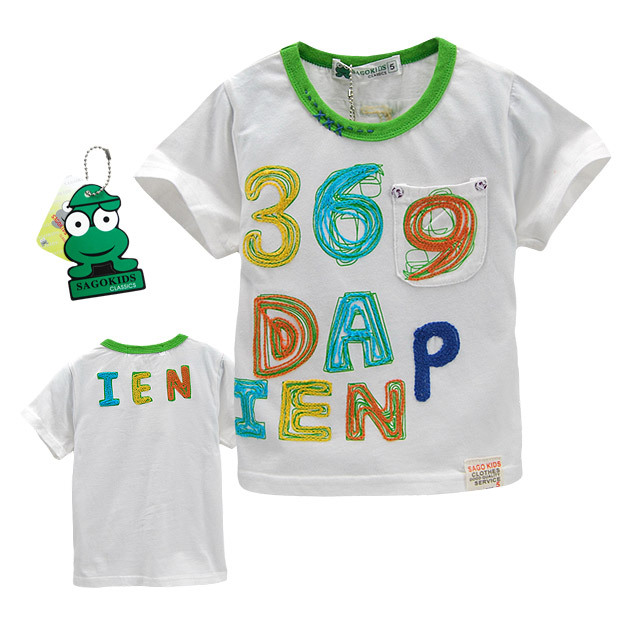 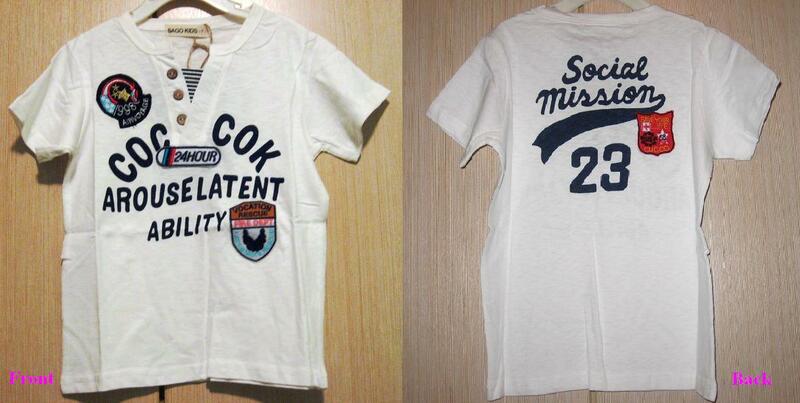 Their design is really cute enough by usign patchwork and embroidery as shown in the picture!